Pixar Times: From the way that you talk about the attraction, I can picture how great it looks, and that’s just in my head! I can only imagine how it looks in person. Roger Gould: Well, there are plenty of ride-through videos online but they, no way, do justice to the experience of being there. Any great attraction, that’s the whole point. You have to go! PT: Exactly. Videos online just never compare. Personally, I love the Disney Parks. I try to go as often as I can, which living in NY, can be tough. I can hear the passion as you talk about all of this. Can you talk about what your job is with bringing this to life? RG: I am a very lucky fellow. I have a really crazy, fun job. As the creative director of Pixar’s Theme Parks Group, I collaborate with Walt Disney Imagineering on attractions and parades and anywhere in the parks and resorts around the world where Pixar characters show up. We’ve opened huge things like Cars Land here in California, in Tokyo we have a fantastic Monsters, Inc. attraction. All around the world we’ve opened some really great attractions. In fact, at Disneyland Paris, we have Toy Story Land, we have Crush’s Coaster, which is a fantastic indoor coaster kind of like Space Mountain where you’re riding the EAC with Crush. Anytime Imagineering wants to bring any of our stories to life, we work with them, so that we can work with the original filmmakers to infuse the project with the original DNA of the movie and make sure that every aspect is as true to the design and personality of the characters as we can make it. It’s been a fantastic working relationship. We are all essentially descendants of Walt Disney. He established his working method, which was to create great entertainment that appealed to all ages using technology to tell a story in a way that could never be done before and to build entertainment that would last for generations to come. That’s still the mission of Imagineering and that’s very much the mission of Pixar. 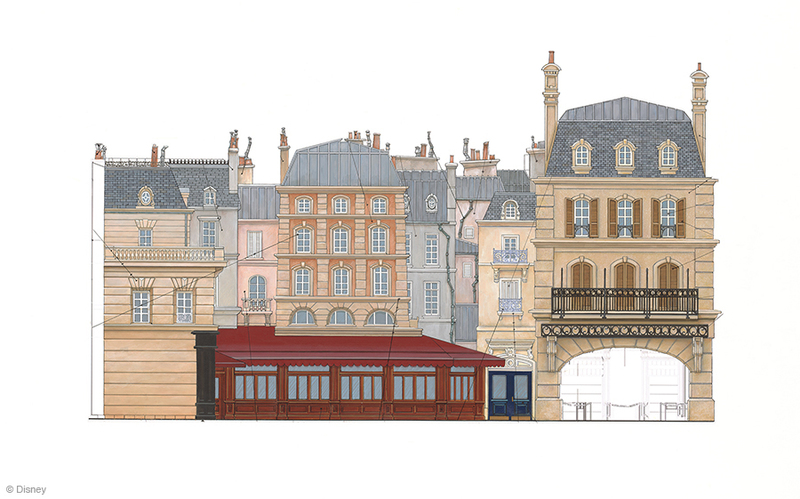 The Ratatouille attraction really embraced celebrating all of those things. We’re using technology in the form of trackless ride vehicles, and phenomenal 3D animation to tell stories in a way that we couldn’t before. But we’re doing it to tell this deeply immersive story that brings people into the world of Ratatouille and lets them experience what you want after you see the movie. You want to plunge down from Gusteau’s skylight. When you fall down, you’re surrounded by these chefs who are stepping all around, and you feel like you’re in danger of getting squashed. 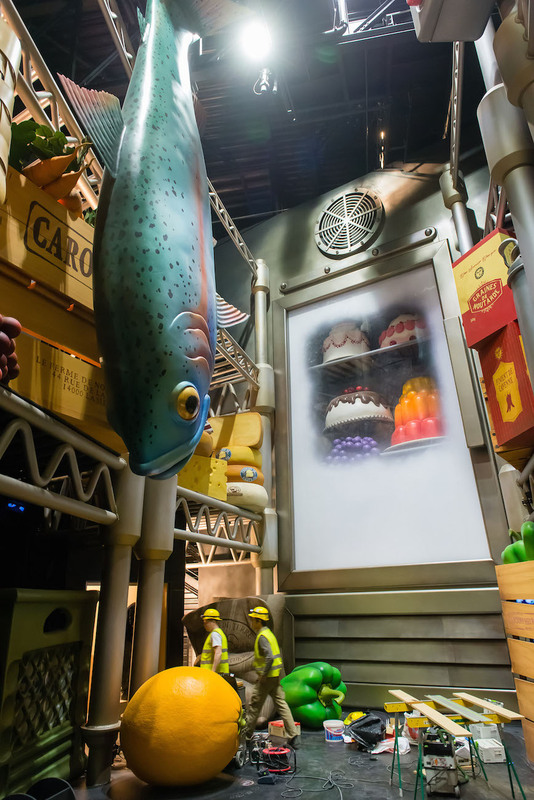 You get to go into the food locker from the film, which is this enormous physical set with a giant ham hanging over you, which is so big it had to have sprinklers installed in it because it was considered a ceiling. I think it’s safe to say it’s the only ham in the world with sprinklers. It was so fun to bring that world to life and bring you into it. Tom Fitzgerald is such a master Imagineer – something he always emphasizes is that attraction storytelling has to be really clear and simple because guests are so immersed and excited by being in these worlds that they’re not going to pay attention to layers of storytelling. We layer it in visually so there’s way more that you can see two, three, or even five times through. The story here is very simple. Remy has invited us, his rat friends to dinner, and he’s trying to decide what to make for us. In his excitement, he ends up hopping on the skylight and tipping open the window, where we then fall into the kitchen. It’s this crazy chase to get through the kitchen and the dining room and the food locker so we can escape climbing up through the wall where we finally find ourselves in Remy’s kitchen, Bistrot Chez Rémy, with all his rat friends under his leadership. We find ourselves out on this beautiful patio that we saw at the very end of the movie with all the rats, with cork chairs and jelly jar lid tables. They all welcome us and Remy tells us we’re welcome anytime to Bistrot Chez Rémy. 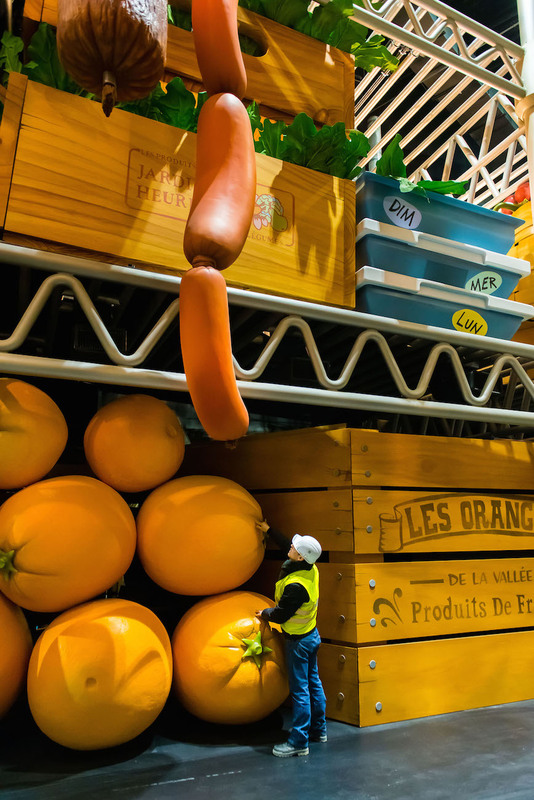 Then, as you get into the unload area, we did something that we’ve never done in any other attraction around the world, which is rather than exiting into our gift shop, a signature motif at a Disney Park, this time you exit and you find yourself looking into a real-life version of Bistrot Chez Rémy. So there, at rat scale still, is a real working restaurant and you can go there and have hopefully fine dining, classic French cuisine, like of course ratatouille. 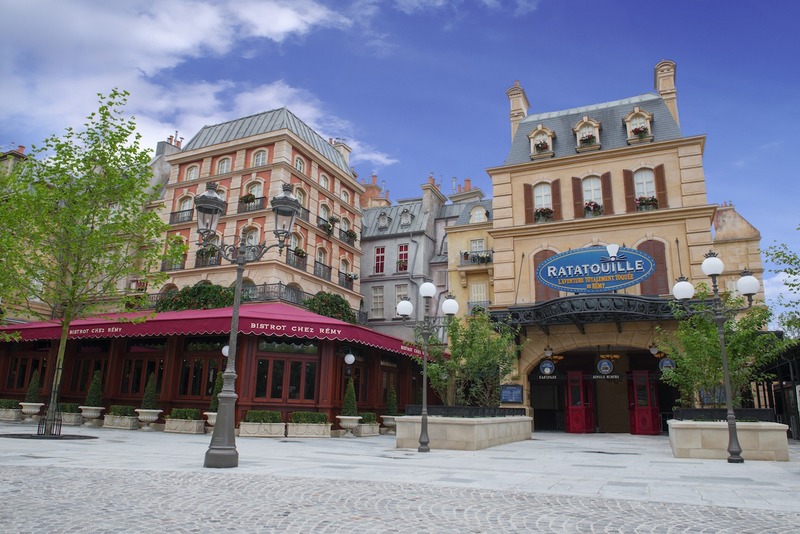 The world of the story is that Remy loves to cook and the whole attraction is about inviting you to his restaurant and you leave the attraction and there is the actual restaurant where you can go and dine. It was really so fun to do this thing that was so truly immersive. We built an immersive restaurant at Cars Land, we have Flo’s V8 Café, but we’d never done one that was so deeply tied to an attraction experience. Stay tuned for the final part of the interview later this week!